Power Line Communication (PLC) and Wireless Communication (WLC) are the popular research directions in the field of communication in the future. The concept of cooperative communication between the power line and wireless has been proposed. However, the current researches focus mainly on the physical layer, and the MAC layer is rarely researched. 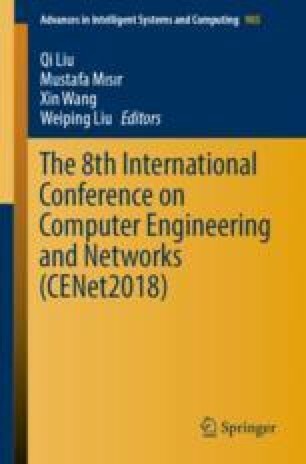 Therefore, this paper proposes a new CSMA/CA algorithm-W/P-CSMA (Wireless/Power Line alternative communication of CSMA/CA). It combines the advantages of PLC and WLC and formulates a new algorithm to make frames well transmitted in power line and wireless. Then through the MATLAB simulation, we study the key indicators. From the analysis of results, alternative communications have significantly improved time delay and throughput compared with PLC. This study is supported by The National Natural Science Foundation of China (No. 61601182, No. 61771195), Natural Science Foundation of Hebei Province (No. F2017502059, F2018502047), the Fundamental Research Funds for the Central Universities (No. 2017MS109).